In pictures: The World Cancer Day 2013 will focus on Target 5 of the World Cancer Declaration 2008: Dispel damaging myths and misconceptions about cancer, under the tagline "Cancer - Did you know?". 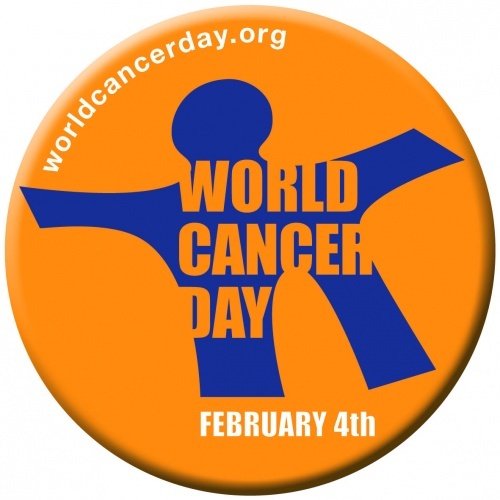 The World Cancer Day 2013 will focus on Target 5 of the World Cancer Declaration 2008: Dispel damaging myths and misconceptions about cancer, under the tagline "Cancer - Did you know? ".